More travel equals more fun as our bike tester ALEX MANCINI found out when he swung a leg over the latest 140mm travel YT Jeffsy 29er. 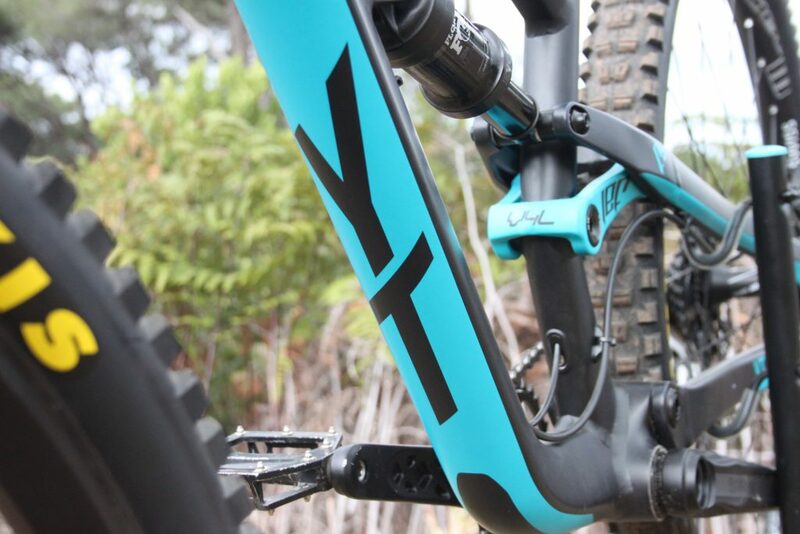 YT Industries, the German direct to consumer mountain bike manufacturer, has just launched its new 2018 Jeffsy in SA, a super fun and cleverly specked bike at the right price! Being a Direct brand comes with its pros and cons but luckily the local YT guys have addressed these issues. 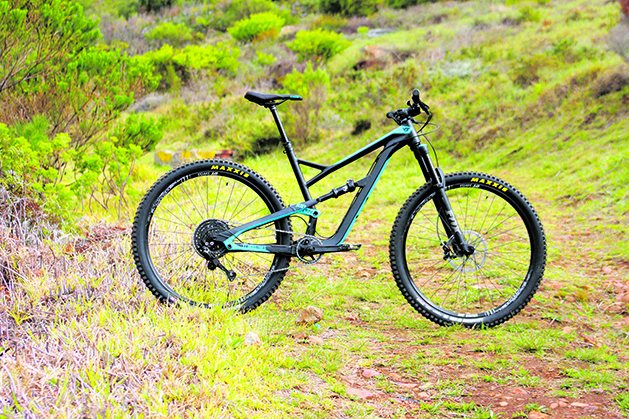 They have a showroom down in Cape Town where they offer excellent local support and have a fleet of demo bikes for you to try before you buy! They set us up with the YT Jeffsy 29 AL, coming in at R44 900. + Shimano / E13 drivetrain, donned 11+ as it is still an 11spd system but hosts more range that SRAM Eagle. The YT decals are unmistakable. stroke, sits nicely in the mid stroke and ramps up at the end to make sure you are consistently well supported within the travel at all times. 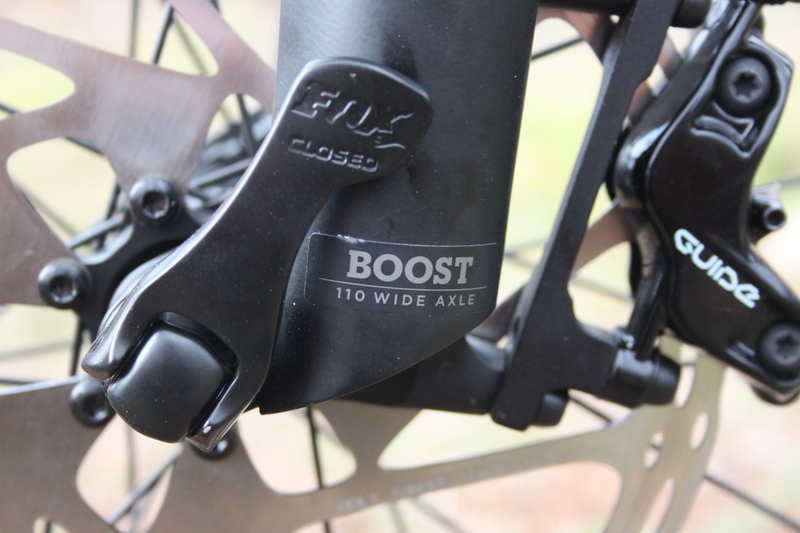 The shock locks out nicely for excellent pedalling characteristics, and opened up, it is super supportive and playful. Thanks to Boost Hub spacing, the YT felt stiff and responsive. However, note that it can be a bit harsh in long rock gardens. The Jeffsy features a super handy Flip Chip for further adjustability. I rode it in the low setting for the majority of the test: locked out it climbed really well but when opened it was a little lazy. If you are going to be doing an xc/marathon race, slap it into the high setting and you will be amazed at how this Jeffsy changes things up; getting on the gas quicker and being nippier up those tight technical climbs. normal everyday ride was the most fun I’ve had in a while. I can’t put my finger on it, but summed up, it’s just the most fun to rally around, everywhere, all the time! 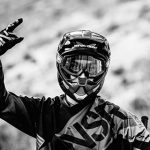 A keen downhill & enduro racer, started in the cycling industry when he was 16, has an engineering background and now manages a mountain bike component business.